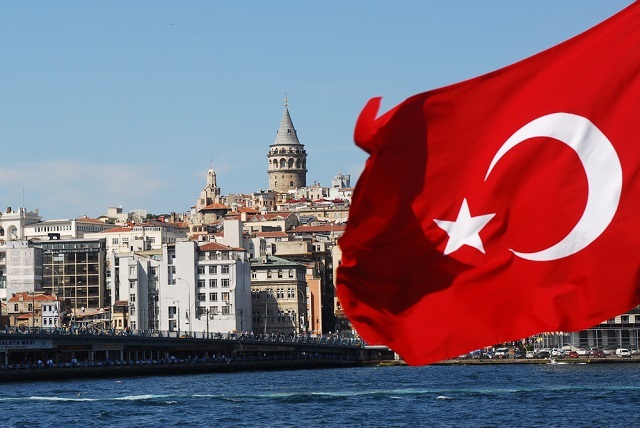 Home / Financial News / Is Turkey’s economy slowing down? Is Turkey’s economy slowing down? Turkey’s economy has been in the news for more than one reason off late. Recently, many sources, news and events have confirmed that Turkey’s economy is on a downward spiral. The country’s infamous currency Lira has also been in the limelight for facing spectacular drops off late. What does all of this mean on the global front and for Turkey? Truth be told, Turkey’s economy has had a massive influx of tourists. However, the economy is still slowing down. There are many reasons for that. Since 2017, the Turkish government has been talking about a 7.4% economic growth and a drop in unemployment to 10%. Turkey’s inflation has, however, always been troubling. It is estimated that this year, the country will have a slow economic growth of 4.7%, whereas inflation will stay at a high of 10.4%. Last June, Turkey had a massive high inflation of 15%, whereas the Turkish lira dropped by 1/5th the US $ value, which was a 60% drop since 2015. The answer is simple. While Turkey has had growth and its indicators have shown momentum and positivity, the truth is that now, the country’s economy is on a slowdown. Turkey is in pressure because of many external factors. The US President and his comments on the country was one of them. The US-Turkey tensions have had an impact on the country’s currency and the overall state of the economy. Moreover, news has it that US will be levying further tariffs on this booming state. Rumor had it that the US is “prepared” to levy more sanctions on Turkey. The issue is between US and Turkey on the arrest of US pastor Andrew Brunson. However, while Turkey didn’t want to meet half way, US didn’t want to either and all of this meant higher tensions for Turkey. While the Lira managed to put on some gains after falling terribly, things seem to be balancing out for Turkey. However, they still do remain on an edge. As the US-Turkey tensions increase, there is no guarantee regarding how things will go for Turkey in the coming run. Important indicators such as inflation, decline in the Lira, the escalating tensions between US-Turkey all show that Turkey is on the edge. Analysts have also warned that Turkey’s economy is now entering or going in a ‘slow burning crisis’. 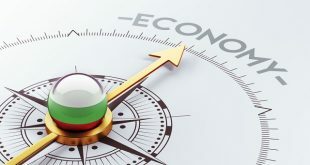 Turkey’s economy is over heating, it is burning and analysts predicted that if there isn’t any move from the government, it would mean trouble for the Turkish economy. With the Turkish Lira dropping to a record low against the USD, it is now the ‘worst performing’ currencies for the year. That is huge and something that indicates serious trouble for the Turkish economy. There are many reasons for Turkey’s downward spiral now. It seems that Erdogan has also been sitting quietly on the interest rates and has chosen a monetary policy that chooses growth over inflation. While growth is important, it is important to curb inflation too. While Turkey’s economy poses a threat to investors now, wiser ones are moving to other choices. 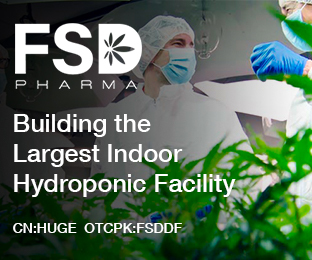 For instance, in Canada, with the green herb being legalized very soon, investors are choosing to direct their investments in companies such as FSD Pharma (OTCPK:FSDDF) (HUGE:CN)(HUGE:CNX) to secure themselves a steady measure of earning income. 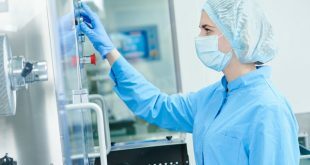 FSD Pharma are budding companies that guarantee a smooth and budding state of income in the years to come. The Green Herb is going to rise to popular dominion in the time to come and investors are therefore, flocking to safer choices such as these in economies that are not struggling ‘that much’ compared to Turkey. 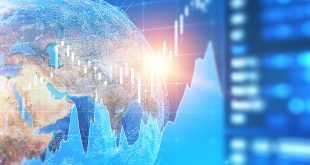 Previous How are Canadian bank stocks performing nowadays? 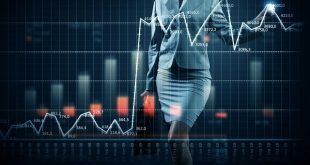 Next How to invest within the cannabis market?